With the entire Little League organization looking on, the “Thundering 13” flexed their muscle in opening the World Championship Game with two homers after the first three batters came to the plate. Unfortunately for Lufkin, the Japanese hitters had the power when they needed it most as they broke open a close game with three fourth-inning homers and used another total team effort to claim the World Championship with a 12-2 win in front of nearly 25,000 fans in Williamsport, Penn., Sunday afternoon. With the loss, the Lufkin Little Leaguers capped off a remarkable run through the Little League World Series a single win shy of the ultimate championship. However, that did little to diminish a run that culminated with the U.S. championship on Saturday afternoon and ultimately captivated the area. They didn’t go out without leaving a lasting impression that saw Chandler Spencer open the day with a homer on the first pitch of the game and Hunter Ditsworth homer just a few pitches later. But in the end, Tsubasa Tomii had the answers on the mound and the Japan bats had plenty of pop at the plate to overcome a shaky start before silencing the Lufkin batters. Tomii got the win on the mound, allowing two earned runs on two hits while striking out nine and walking one. Lufkin’s last hit was Ditsworth’s solo home run. Keitaro Miyahara led Japan’s surge with a two-run triple that evened the game in the early going and a solo home run later in the game. Lufkin didn’t wait long to get the pro-American crowd going in the top of the first inning when Spencer drove the first pitch of the game well over the left field wall. Two batters later, Hunter Ditsworth hit a home run of his own as the local All-Stars went on top 2-0. 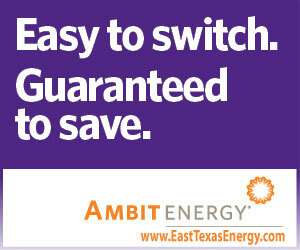 However, that proved to be Lufkin’s final hit. Japan had a chance to get right back in the game in the bottom of the inning when it had a pair of singles that didn’t leave the infield. Chip Buchanan got out of the inning with a strikeout and groundout that preserved the 2-0 lead. Japan used some two-out magic in the second inning to grab the lead. After Buchanan got a pair of groundouts to start the inning, Kazuki Watanabe walked and Rei Ishakawa singled. Leadoff hitter Keitaro Miyahara followed with a two-run triple that rolled all the way to the right field fence, knotting the game at 2-2. Ryusei Fujiwara followed with an RBI bloop single that gave Japan the lead at 3-2. Lufkin fell into a 4-2 hole when Daisuke Hashimoto roped a solo homer over the centerfield fence to lead off the fourth inning. Miyahara made it a three-run game two batters later when he took an inside pitch and roped it well over the left field wall, making the score 5-2. Japan added to the onslaught when Matsuki Yajima hit a monstrous homer over the center field fence, making it 7-2. Japan ended Lufkin’s hopes with another flurry in the fifth inning as Ishikawa hit an RBI single and Miyahara hit a two-run single then came around to score on a wild pitch and an error that made the score 11-2. Yuya Nakajima then put the 10-run mercy rule into effect when he roped an RBI single to right field that made the final 12-2. Chip Buchanan took the loss on the mound for Lufkin while Malcolm Deason also pitched in relief. The loss ended Lufkin’s first-ever trip to the Little League World Series with a U.S. Championship and a spot in the World Championship game. 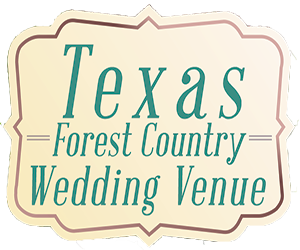 Team members for Lufkin were Chandler Spencer, Malcolm Deason, Hunter Ditsworth, Collin Ross, Mark Requena, Chip Buchanan, Christian Mumphery, Blake Slaga, Kolby Kovar, Clayton Wigley, Charlie Deaton, Zach Phipps and Blake Modisette. 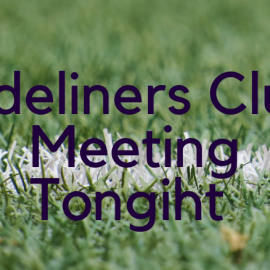 The Sideliners Club meeting is scheduled for Monday, March 4th, beginning at 5:30PM at the Lufkin High School Campus, Elmer Redd Athletic Department in Room E-108. Updates on Spring sports and plans for the end of school will be presented. 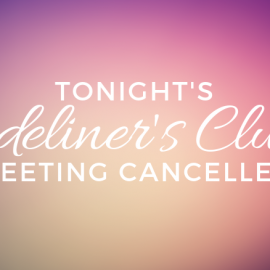 The Sideliner’s meeting will be cancelled tonight as Lufkin ISD is closed for the Thanksgiving holiday. The next club meeting will be on on November 26th at 5:30 p.m. at the Elmer Redd Athletic Department in Room E-108. The Lufkin Panther Sideliners Club will not meet tonight as the Panthers football team is on a bye week. 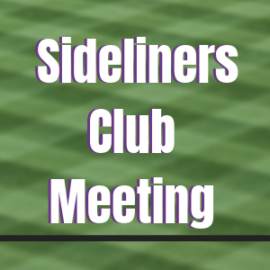 The Sideliners’ next meeting will by Friday, October 1, 2018, at 5:30pm in Room E-108 in the Elmer Redd Athletic building. 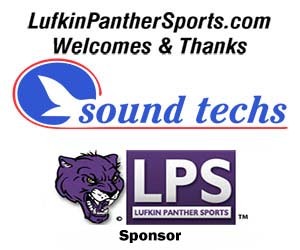 ©2018 Lufkin Panther Sports Designed by MSGPR LufkinPantherSports.com is operated by MSG Productions, 1511 S Chestnut, Lufkin Texas 75901 (936) 637-7593. Sponsorships cover costs of production and websites. 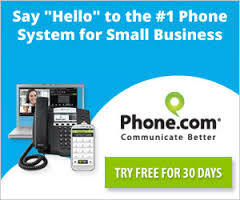 Game broadcasts and websites include sponsor information and commercials and do not indicate any endorsement of the products or services on the part of the City of Lufkin, Lufkin ISD, Lufkin Panther Football or MSGPR. Schedules are subject to change. This site is NOT owned or maintained by Lufkin Independent School District. 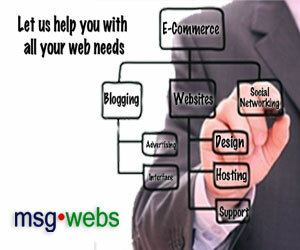 All material copyright MSGPR Ltd. Co. including LPS Panther logo ad trademark.